We would like to welcome you to one of the best guides for purchasing of a double duvet. We have collected all information you need to find the best double duvet on the market. The one that meets your needs. If you think, you already know everything worth knowing about double duvet – and therefore without problems can find the best duvet for the price and your needs – you do not have to read on. If you’re not “world champion in double duvet” and therefore want to know how to find the duvet that gives you the best night’s sleep – and not least, give you the most for your money, then we think you should read our guide. Below you will find an overview of our guide. That way you can quickly see if there are topics that are more interesting for you to know something about. There is no doubt that the more you read the guide, the higher the probability that you will choose and buy the best double duvet on the market. Choose the right size double duvet and sleep better! Getting the right size is very simple, but in spite of that, there are surprisingly many who end up choosing wrong. Most double duvet measure 200 × 200 cm, which is standard size. This one fits the average man – are you part of it? Hos bedroompedia.com we recommend size 200 × 220 if you and your partner is taller than 170-175 cm. In that way, you are sure that the duvet is long enough for both of you. And have I ever heard of a couple who have complained about one too long double duvet? NO, better too long than too short. If you are around 180 cm or more, we would recommend an even bigger size: 240 × 220 cm. This format might “on paper” seem too big, but believe us when we say that such a duvet gives an excellent night’s sleep and comfort. There is nothing better than being able to roll well and thoroughly into the quilt together with your partner. Do you know what size to get? We move on to the next step. Suffer from allergies? 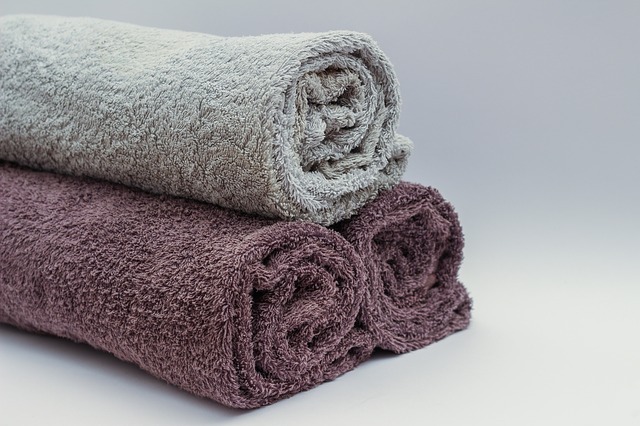 Then a fiber duvet is an excellent choice since they can be washed at high temperatures – again and again. Another advantage of this fiber filling is that it is significantly cheaper compared to the other fill types. Fiber duvet comes in many qualities. As a starting point, we recommend that you choose the best possible quality. Are dun duvet allergy friendly? It depends. If it is allowed to wash at 60 degrees, then yes. Dust mites die at 55 degrees, så 60 is a minimum. 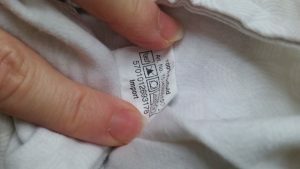 Look at the wash instructions before buying! Duck dun duvet is known to be the cheapest one. The low price is mainly due to the dun type being considered to have the lowest quality compared to the three other categories. A mosque dun duvet is a very high quality. Moskus dun is known for its high insulation capacity and capacity at over 11. If you want extra quality for your money, mosque dun is the best choice. Goose dun duvet is probably the most sold type. Here you can be sure to get high quality at the best price. We recommend a carrying capacity of min. 11. It should make sure that the quality is high. 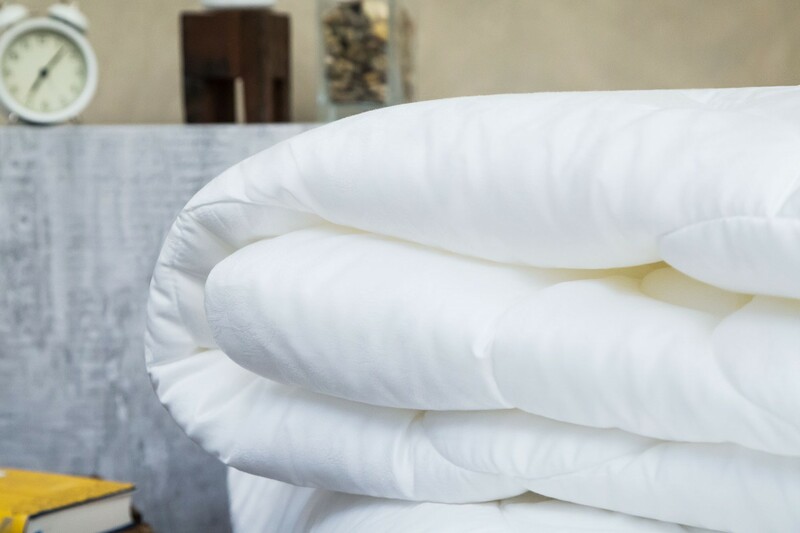 If you want the best of duvets and double duvets, choose the eiderdown. Eiderdown dun is very light and close to anything, which gives you a duvet you do not want to leave. Since eider dun is the best quality type of dun, of course, the price is also high. You get what you pay for. Silk duvet is not the most common choice. However, we believe that it must not be forgotten. The biggest advantage of a silk duvet is that it is temperature regulating. 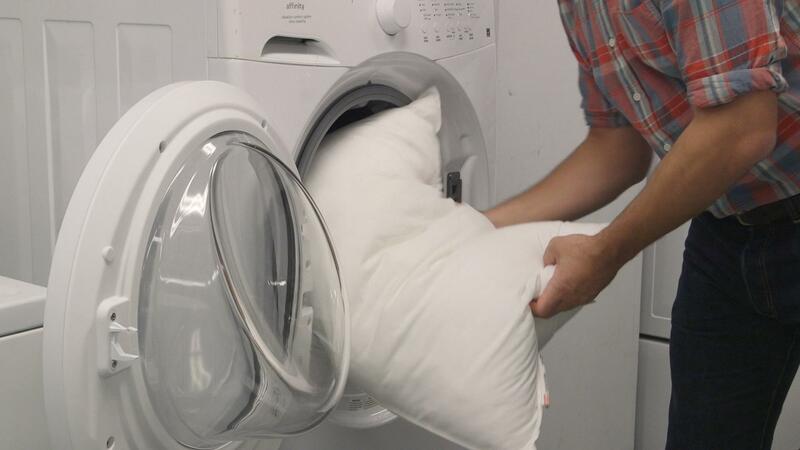 It means that a double silk duvet can be used both in summer and in winter. Furthermore, it is allergy friendly since dust mites cannot live in silk. 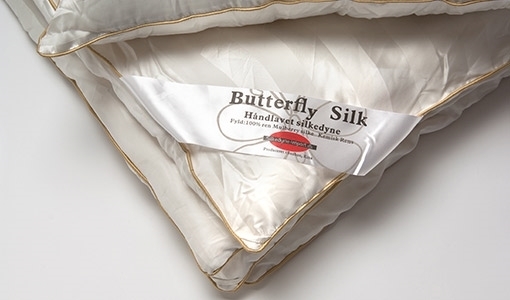 Silk is also a very hygienic material, as it is breathable and works antibacterially. There are two types of silk. At bedroompedia.com we recommend the type called “mulberry silk.” We also suggest that you are incredibly aware of the manufacturer if you are considering a silk duvet. Go after a silk duvet that meets certifications and standards: So you’re sure that the quality is high and the longevity long. I relation to price silk duvet at the more expensive end. 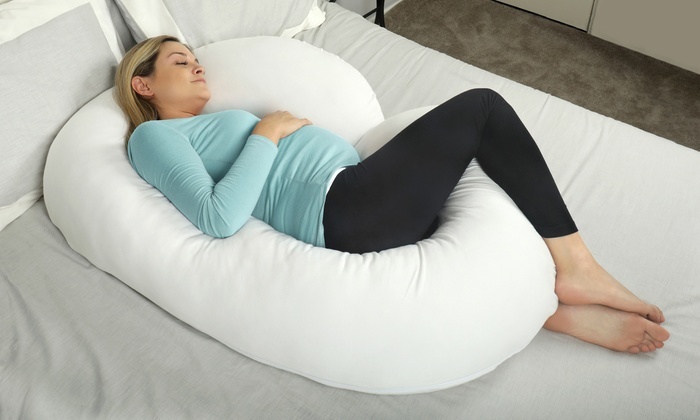 Do you need a summer or a winter duvet? Or can you be happy with one for the whole year? We need to find out. To answer the question, we need to look at the three duvet types: cool, medium and warm. It’s cool, so it’s good for summertime. Medium is known as a mixture of cool and warm, why it is good for the whole year’s sake. Warm design, which is why it is obvious to use in winter. If you are temperature sensitive, then the best choice will most likely be a thin duvet. In that way, you can do one duvet all year long – and it will save you quite a bit of money. If you are slightly sensitive to temperature, we recommend that you have a duvet for both summer and winter use. In this way, you give the body the best conditions to stay warm throughout the night. What does carrying capacity mean? This point is crucial. The right carrying capacity has a decisive effect on how well you can sleep. Pay attention to this section. Carrying capacity is a direct expression of the double duvet quality including insulation ability. It is a unit of measurement that can only be used on dun (natural filling). Carrying capacity is measured on a scale from 2 to 16: 2 is very poor quality, whereas 16 is the best you can get within quilts with natural filler. A double duvet with 16 will be filled with 100% eiderdown – and such a duvet is very expensive. As a starting point is a carrying capacity between 10 and 12. It is a good and reasonable choice. 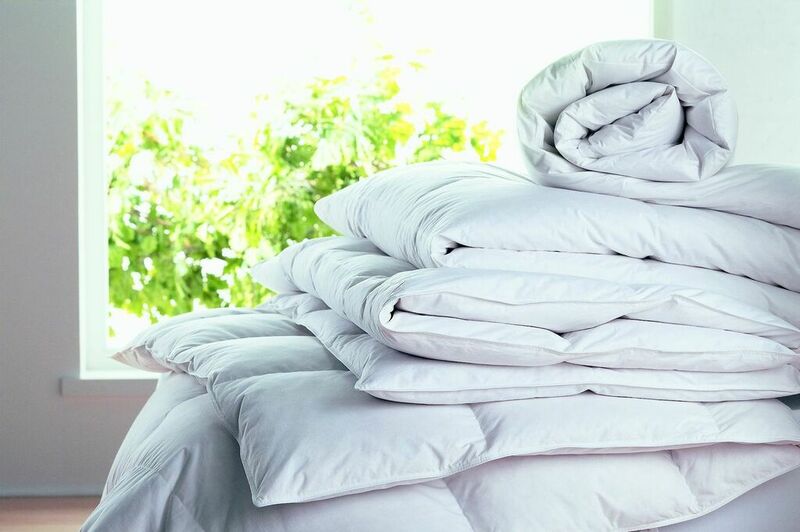 If you choose an all year duvet, you should aim for a capacity of 11 to be sure of the quality. A high carrying capacity is in addition to a duvet consisting of an upper insulation capability – and that does not matter very much. 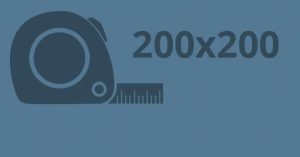 Better isolation capacity and the lower the weight, the higher the load capacity. Choice of the season depends very much on the choice of dun type. The choice of the season may not be so important to you, but it is a consideration that can improve your night’s sleep quite significantly. Are you very hot at night, while your partner is always freezing – and vice versa? If yes, then the all year duvet is a good compromise. All year duvet accommodates both needs and the closest you come to the perfect duvet. Do you and your partner usually sweat at night? Your choice should be a summer duvet. Here you get a double duvet, which is cool, which means that it is more “cool” than the all year duvet and of course the winter duvet. Freezing at night – also in the summer period? Then the winter double duvet is the best duvet for you. 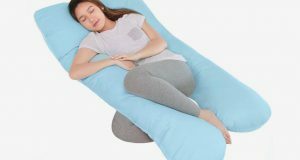 Winter duvet is called “warm,” why it is especially suitable for you and you who are freezing at night. Come and live with a winter duplex and get a significantly better sleep comfort. If the double duvet lives up to the following certificates, so you are sure to have good quality. Nothing more to say about it. If you would like to read more about the different certificates, we refer to the respective and official websites.